What is a God Helmet? A God Helmet is used to stimulate the temporal lobes. People wearing the God Helmet during experiments often report profound visions, such as seeing angels. The Koren Helmet, more popularly known as the God Helmet, is an apparatus that is worn on the head and which uses magnetic fields to stimulate the temporal lobes of the brain. It was built by Stanley Koren under the direction of Dr. Michael Persinger of Laurentian University in Ontario, Canada. People wearing the God Helmet during experiments often report sensing a vague presence in the room, and some report more vivid and profound sensations and visions. The device has raised some interesting questions relating to the nature of religious and mystic experiences. A series of four coils are mounted on each side of the God Helmet, which originally was built into a snowmobile helmet but later became a device that could be strapped to the head without an actual helmet. Signals fed from a computer through a digital-to-analog converter (DAC), commonly referred to as a black box, activate these coils in succession, creating complex magnetic signals to stimulate the brain’s temporal lobes. An additional set of coils originally were mounted on the top of the helmet but have not been used in later versions. Complex magnetic signals have an irregular shape, and a computer is used to regulate this shape. The computer software for the God Helmet was created by Koren. Experiments using the God Helmet are conducted in a soundproof acoustic chamber. The temporal lobes, which are active during religious or mystic experiences, also are responsible for monitoring ambient sound. Results using the God Helmet improve dramatically in a silent environment. Test subjects often are moved by the experience of wearing the helmet. Eighty percent of participants reported sensing a vague presence, and 1 percent reported sensing God. There is some question about whether participants would freely admit to sensing God in a laboratory setting. 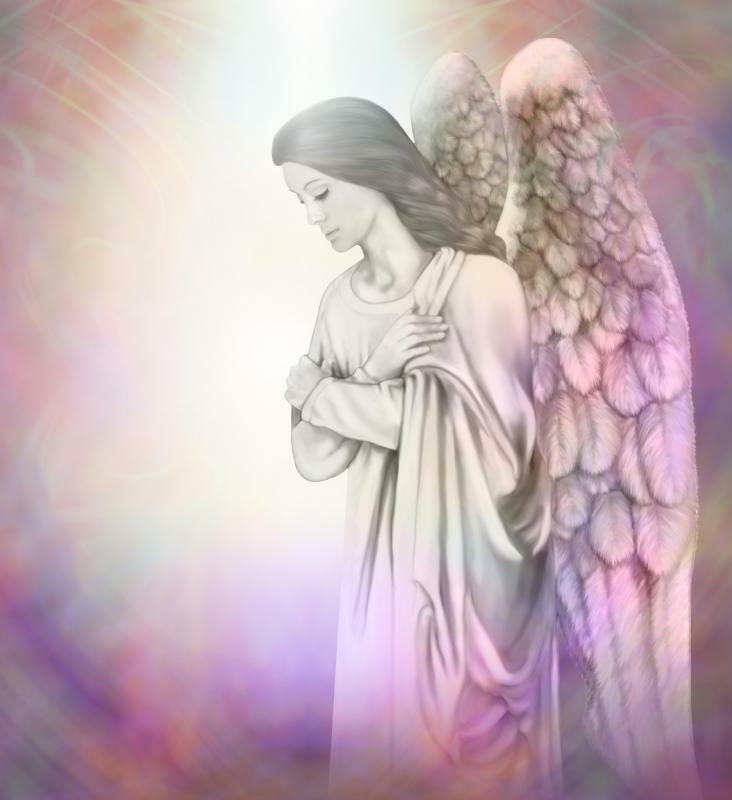 Other mystic or religious experiences that have been reported include sensing or seeing spirits, angels, demons, dead relatives and other mystic visions, including out-of-body experiences. Some test subjects have not experienced any presence. Richard Dawkins, an author and outspoken critic of religion, felt nothing more than dizziness and some twitching in his legs when he wore the God Helmet. Dr. Persinger said he believed that some people are genetically predisposed to experiencing these sensations. Epilepsy affecting the temporal lobes is known to trigger hallucinations with mystical or supernatural elements, a phenomenon that influenced Dr. Persinger’s research. Religious background also seems to have an impact on any sensations, because the majority of those who reported sensing God were Roman Catholic. These tests raise a number of questions regarding religion, religious experiences and the people who have these visions. What Is a Soxhlet Extractor? 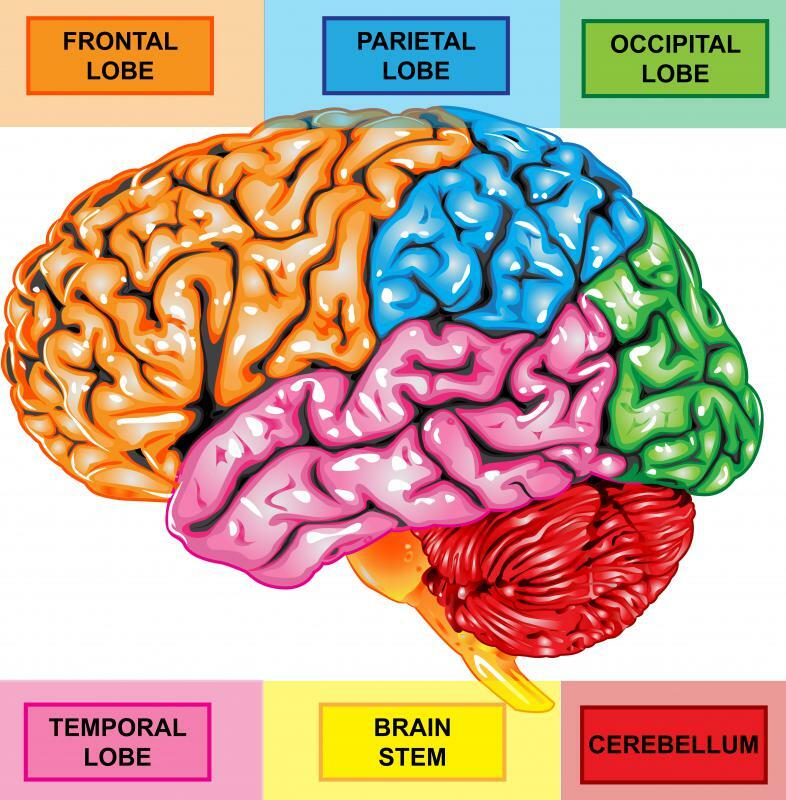 What is the Difference Between the Right Brain and Left Brain? Where can I buy a God helmet? Maybe it doesn't open the third eye and expose us to "other dimensions" but rather stimulates the part of the brain that allows people to hallucinate and experience strange feelings caused by the brain that are interpreted at "other dimensions." "Merely" opens the 3rd eye? Such a technology would eventually change the world. Maybe it will. It's obvious that the "God Helmet" merely opens the third eye of the subjects in question and that they are thus able to experience other dimensions and the beings that populate those dimensions.